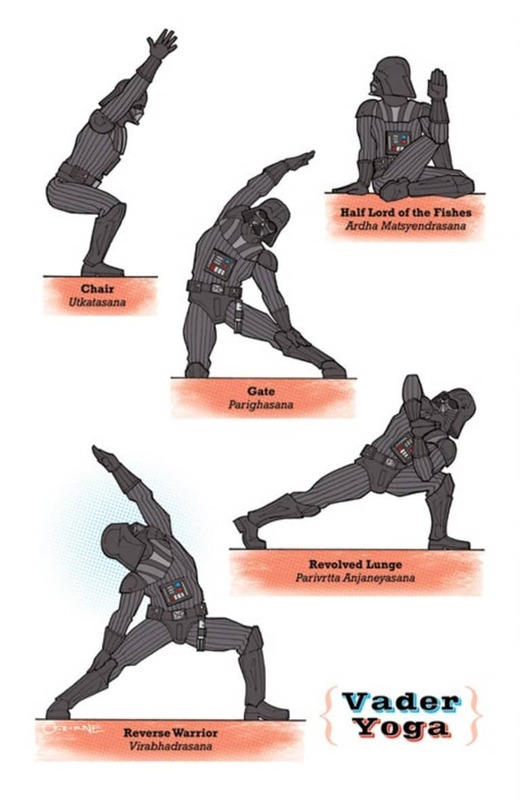 Get Your Star Wars Yoga On! 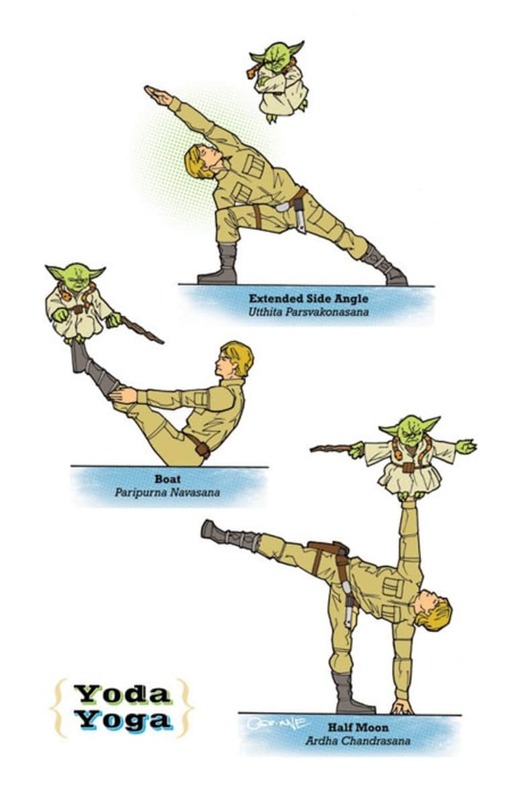 Yoda, Luke Skywalker, Princess Leia, and even Darth Vader get their yoga on! (We did not, however, see any Han Solo yoga posters as of yet!) Which is your favorite? More on Rob Osborne's Star Wars Collection on Etsy here.